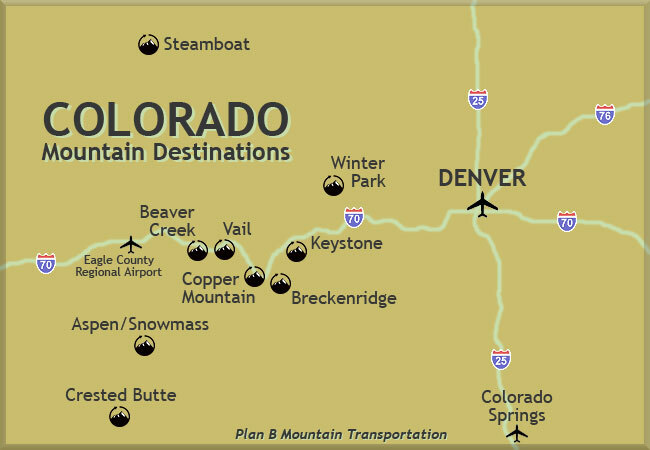 Plan B Mountain Transportation provides privately chartered ground transportation services for Denver International, Eagle County and other Colorado airports. 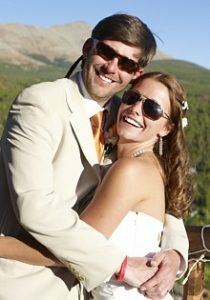 For day trips, Plan B Mountain Transportation offers mountain tours, resort transfers, and mountain transportation for special events throughout Colorado. Our Colorado resort and mountain transportation services include Denver airport transfers to the popular ski resort locations of Breckenridge, Keystone, Copper Mountain, Vail, Beaver Creek, Aspen, Snowmass, Steamboat Springs, Winter Park and other locations in Colorado. 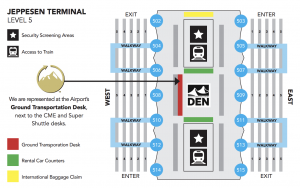 Click on a Colorado ski resort link above for more information about Plan B destinations and rates to/from Denver International Airport and Eagle County Airport transfers. Or visit our Colorado Transportation Rate Page for a quick listing of prices. Email or Call toll-free for booking and custom pricing for your itinerary.